Two classic holiday tales retold as part of the Gaiankind storyverse. 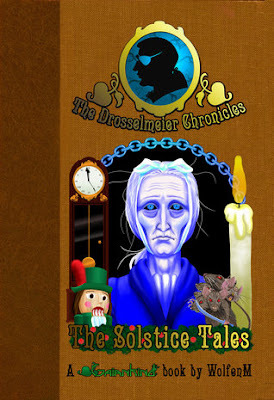 In "Nussknacker", an heirloom turns out to have a magical history -- but will its current owner, a young lady, want anything to do with it after her strange uncle, Drosselmeier, tells its tale? It's such an honour to be asked by a lot of authors to read their books. I'm kinda picky about what books I choose to review, because I really don't like writing the reviews where I wasn't that enthusiastic. But I can't run away from it, sadly... This book wasn't meant for me. I didn't really understand what I was reading so it was hard for me to finish. I'm going to be positive as well, so let's start with the pro's! Scrooge: I absolutely LOVE the story about Scrooge. I love watching A Christmas Carol, the movie during Christmas times, so I didn't mind reading about this tale. I'm also fond of the lifelesson that it's never too late to change and that's what's the biggest part of this story is about for me. Couldn't keep me in: The book isn't that long, only 122 pages but I hard a hard time getting into it and staying there. I was wandering off all the time and was more excited to read other books. It's also a bit of a boobytrap when I already know how the story ends... Like I just said; I love the story about Scrooge so it wasn't that it kept me triggered. Didn't feel new: The stories in this book aren't new to me, but the hardest part when you write about stories that people already know, is to keep them triggered. I felt like I was just reading the story how it was, but then told by another character that I just didn't meet yet. I think it's one of the hardest things to do; write into a storyline that people already know. Cover: Don't judge a book by it's cover, I know! But we all do... The cover is the invitation for a person to start reading the book and I don't like this cover. I don't mean to offend anybody but it's creepy and scary and not inviting for me. I was a bit hesitant to start reading the book and didn't really look forward to it. So I keep telling myself to not judge a book by it's cover, but it does influence me beforehand! I hate, hate, hate, hate, hate doing this. I want to tell every author that I totally adored their books, but from time to time I just didn't. I have to stay honest, authors ask me for an honest opinion so I really try to give it in the most respectful way without hurting anyone. This book wasn't for me, but I'm sure others would like it anyway. Especially when you haven't read or seen anything about Scrooge, I'd recommend this book! I just had a hard time getting into it and staying in the magical world that was created. "Trust that I speak from experience when I say this: we cannot control when, how, or why love comes into our lives, nor the precise nature of it," she told him, glancing at Erich, who nodded in agreement. "We can only control whether we accept it or not." "There are many kinds of love, I think, and an infinite space for them in our hearts." Please let me know what you think about this book/review. Book Of Choice GIVEAWAY! - WINNER! 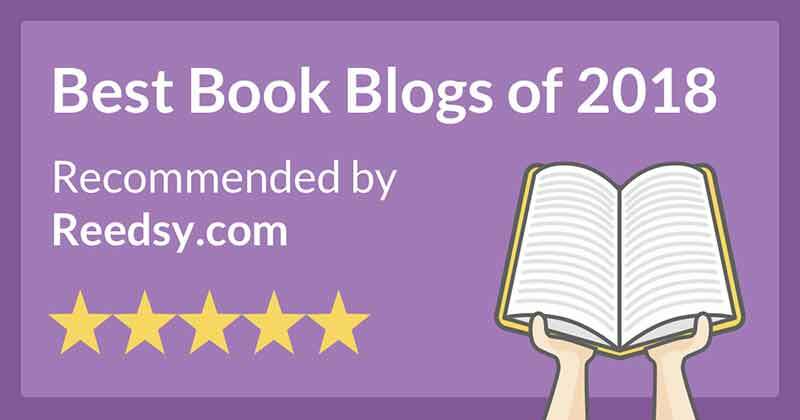 1 Year Blogiversary; Book Of Choice GIVEAWAY!